Updated Wednesday August 30, 2017 by Oshawa Turul Soccer Club. 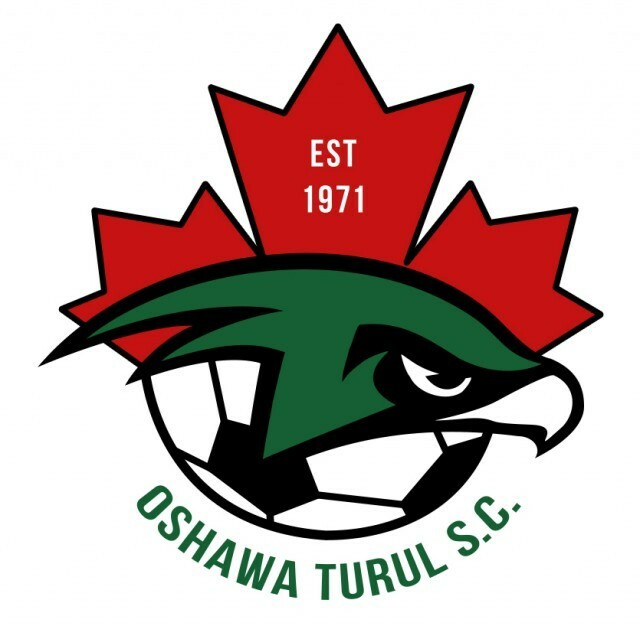 Oshawa Turul Soccer SC relies heavily on the numerous volunteer coaches, team officials, administrators and executives who donate many hours of their valuable time. Through their efforts OTSC is able to provide quality programs at a reasonable cost to the soccer community in Oshawa. In 2014, Oshawa Turul Soccer Club, commenced an award ceremony that highlighted the successes of its members. It is with great pride that we recognize the achievements of our distinguished volunteers!